Serving the Des Moines Metro area for more than 25 years! 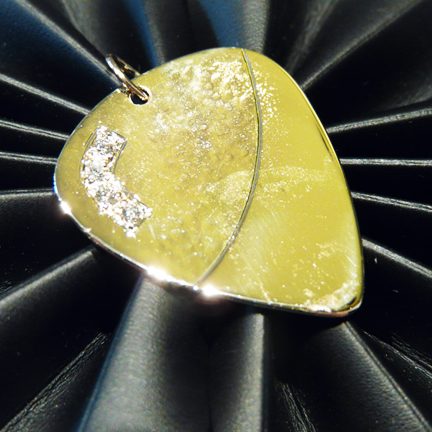 We specialize in handcrafted and expressive custom jewelry design for engagement, wedding, special occasions, personal fashion and wearable art. 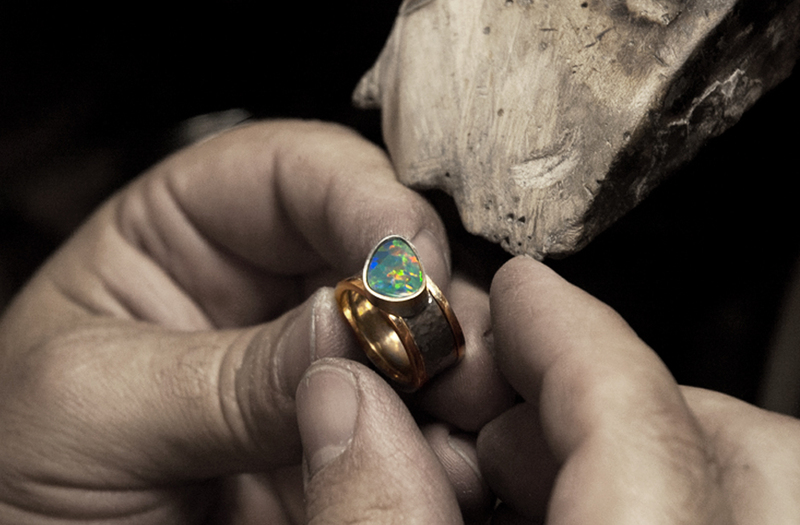 From our workshop we also provide a full range of services including repair, sizing, restoration, appraisals and re-design. Engagement and wedding jewelry with a personal touch. 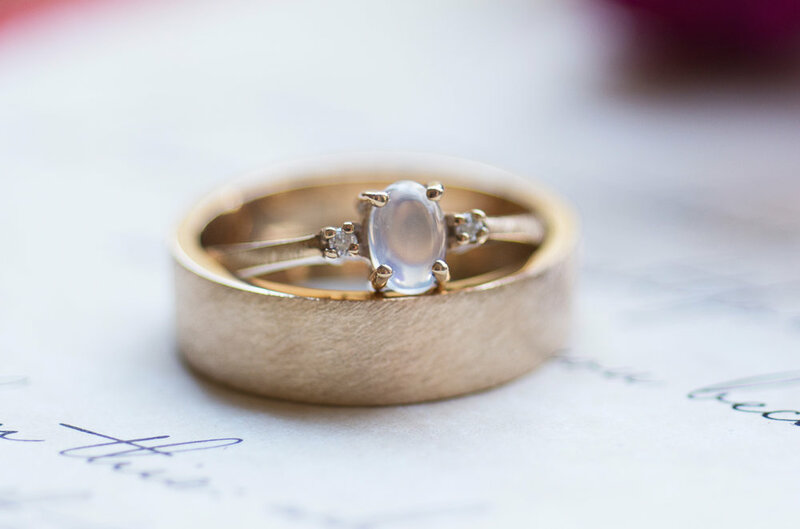 Whether you’re looking for something timeless and traditional, or something a little more unique and expressive, we’re here to help you create the perfect design for your engagement ring and wedding bands. We have a small collection of our own engagement and wedding designs on display, and we have an extensive selection of design templates to choose from to help find inspiration whenever necessary. 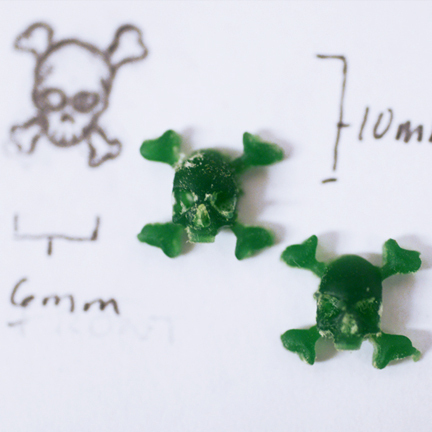 Our consultation, design and sales process allows our customers to comfortably find the best quality of gemstones, style and craftsmanship in a way that is tailored to fit nearly any budget. Click the link in our menu to set an appointment, or contact us for any questions! From concept to completion, your idea can be one of our next projects! 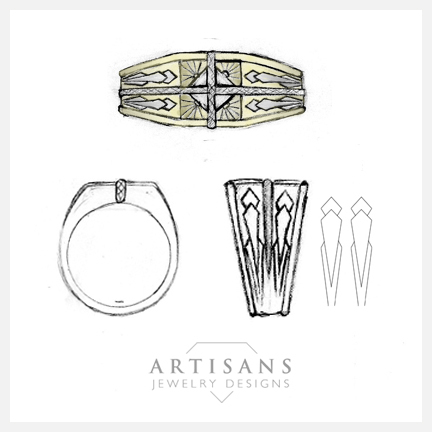 Whether you have a vivid idea already drawn out, you have pictures of something you like, or if you don’t really know where to begin, our design team can help bring your ideas to fruition as stunning one-of-a-kind jewelry and wearable art. We often start with reference photos and pencil sketches, and if necessary we can use those concepts to make 3D computer renderings of your project so that every detail is planned out and precise. 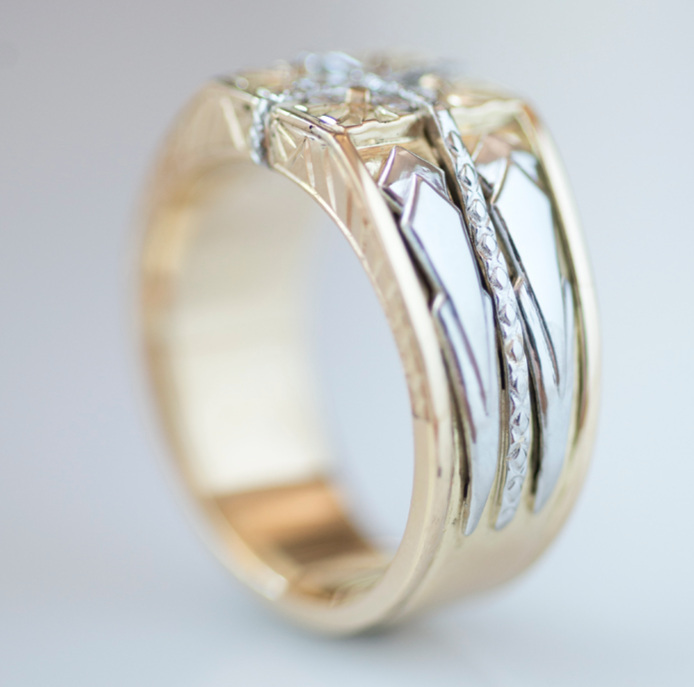 Engagement, wedding and anniversary projects are our most common requests, but we also specialize in re-designing old jewelry and creating expressive new pieces for personal fashion. Let us know if you’d like to schedule a consultation and get a free estimate! There’s no style like individuality. 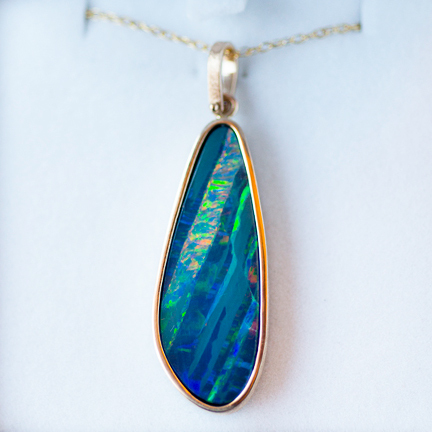 Whether you're shopping for a special gift, or looking to accent your personal style, we showcase an exclusive collection of fine jewelry ranging from traditional and subtle to expressively artistic in design. 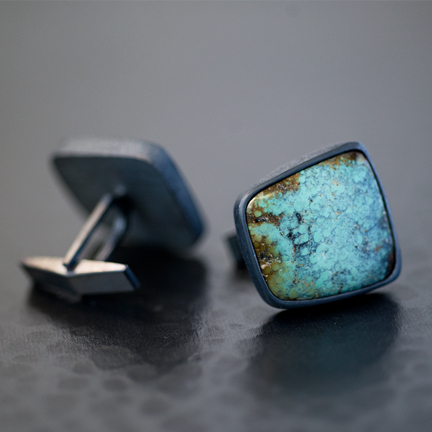 In our gallery you’ll find earrings, bracelets, necklace/earring sets, pendants, cufflinks, rings, brooches, bracelets and more. 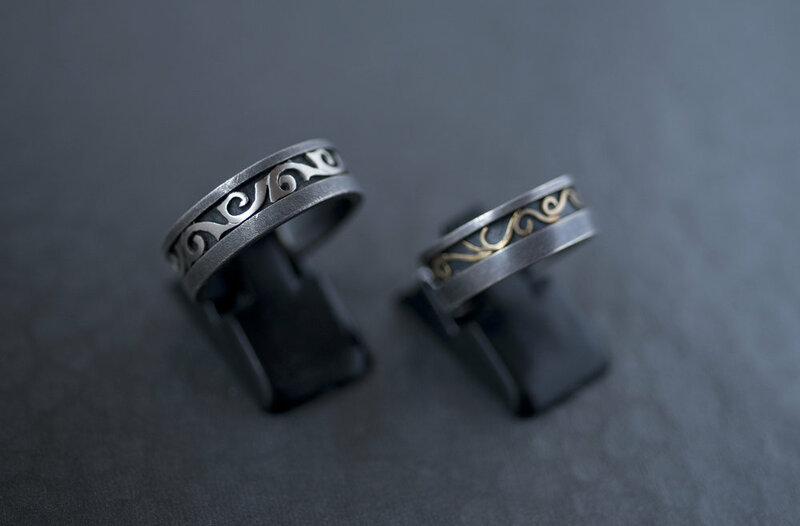 We show a range of creative, independently crafted jewelry to fit nearly any budget range without compromising quality. If you’re looking for something a little different, or just aren’t finding what you’re looking for, we specialize in creating special-order designs in our own studio. (For special orders, see CUSTOM DESIGNS). 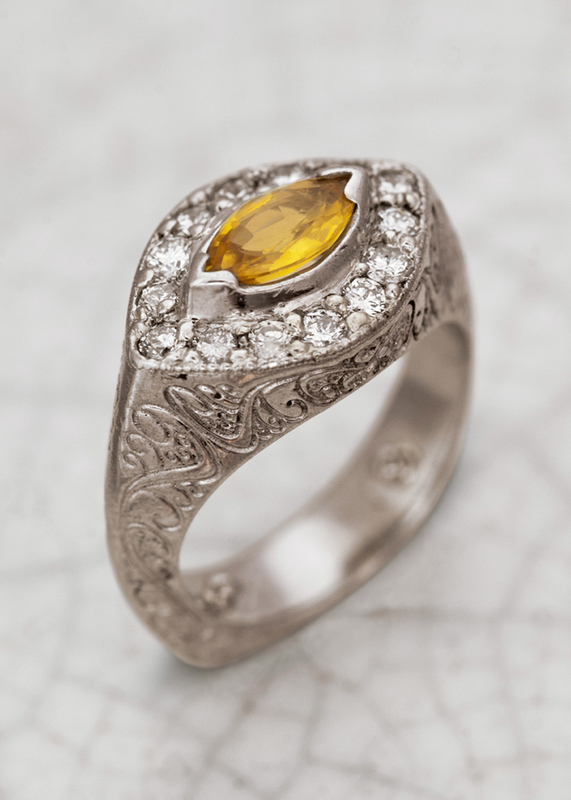 Because most of the heirloom and personal jewelry items we work on have cherished sentimental value, we treat all projects with the expert care and respect they deserve no matter the cost. 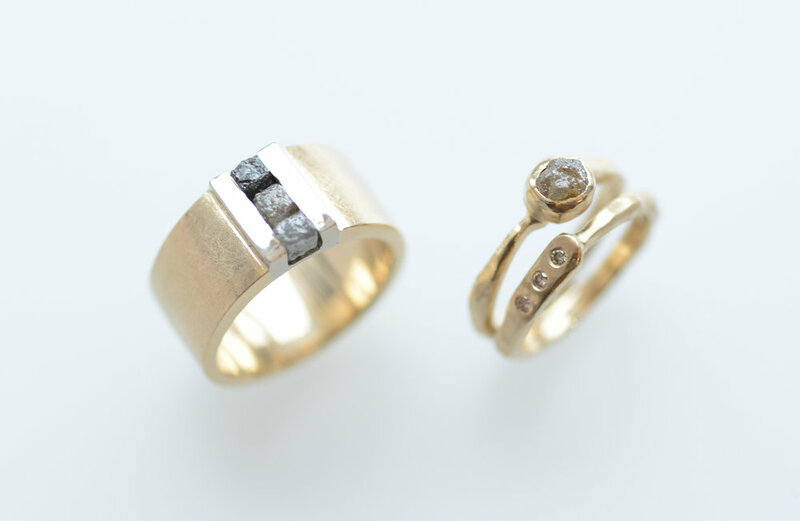 To make sure our standards of quality are met, we provide nearly all of our own repair, design and goldsmithing services out of our own in-house workshop. We also work closely with other talented stone-cutters, lapidary artists and other independent artisans who can assist us with specialty services when necessary. We provide free estimates on repair and service work, so please give us a call, send us an email, or stop by our studio if you have any questions or would like to get an estimate on a project!